Being a Transformers fan and living in Juneau, Alaska is not easy. For starters, Juneau does not have a single comic book store. The geography around here is such that you can’t simply drive to a neighboring town to find one either. This makes it very difficult for me to get my hands on fresh comics. I have been able to strike a deal with a nice little comic book shop in Bellingham, Washington called The Comics Place. These guys have been kind enough to hold issues of IDW’s ‘Transformers: Regeneration One’ (and soon the new X-Files comic) and ship them to me. Recently, a local group of artists calling themselves Alaska Robotics, opened up a graphic novel and art gallery shop in down town Juneau. A good portion of this store is dedicated to graphic novels from DC, Marvel, Image, and IDW. When they first opened up, I asked one of the shop owners if they would be able to carry the Transformers books that IDW Publishing had been putting out. Alaska Robotics was all to happy to oblige me. I now visit their downtown store every Saturday to pick up the latest Transformers books that have come in. This includes the US and UK Transformers Classics, The new Transformers: Regeneration One Volume 1 and several books from Transformers: The IDW Collections. 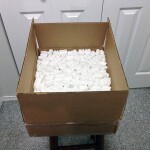 On the afternoon of Saturday, April 13th, I was going through my RSS feeds when I happened upon a post from Seibertron.com titled: IDW Limited Collection Contest plus bonus prize for Seibertron.com members. The post on Seibertron told me about a contest that IDW Limited was holding for Transformers fans on Twitter. The IDW Limited Twitter account has just posted a surprise contest for the upcoming weekend. All you have to do to enter is take a photo of your Transformers collection (toys, comics, bed sheets, whatever you’ve got) and tweet it to their account, for a chance to win some free IDW Transformers goodies! 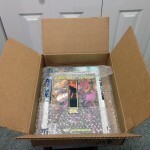 The post went on to say that if you win the contest and are already a member of Seibertron.com (I am) you will also win a hardcover copy of “The Art of Transformers” book. As a big time Transformers fan, I just had to give this a shot. 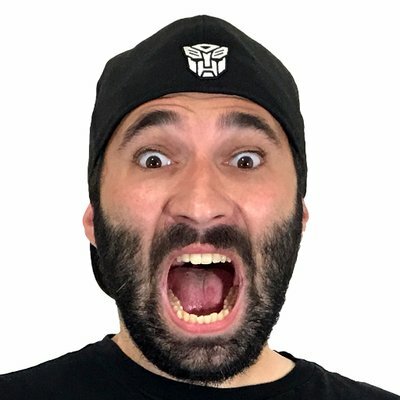 I took to twitter and searched up the hash tag #IDWLTD which the Seibertron post said to use with your photo submissions. Right away my twitter window filled up with posts from people who already had a day head start on me submitting pictures. I clicked on a few of the submitted pics to see what others had been submitting. What I saw were living rooms, bedrooms, bookshelves, closets, and tables just packed with Transformer collections of true fans. Collections that made my personal collection of Transformers seem small and insignificant. Still, I felt I had to try and enter this contest. I mean, whats the worst that could happen? Right off the bat, I noticed one thing about the pictures I was seeing on twitter. No one was including themselves in any of the photos they where submitting. I figured that was something I could do that would be different and maybe eye catching to the folks behind IDW Limited. 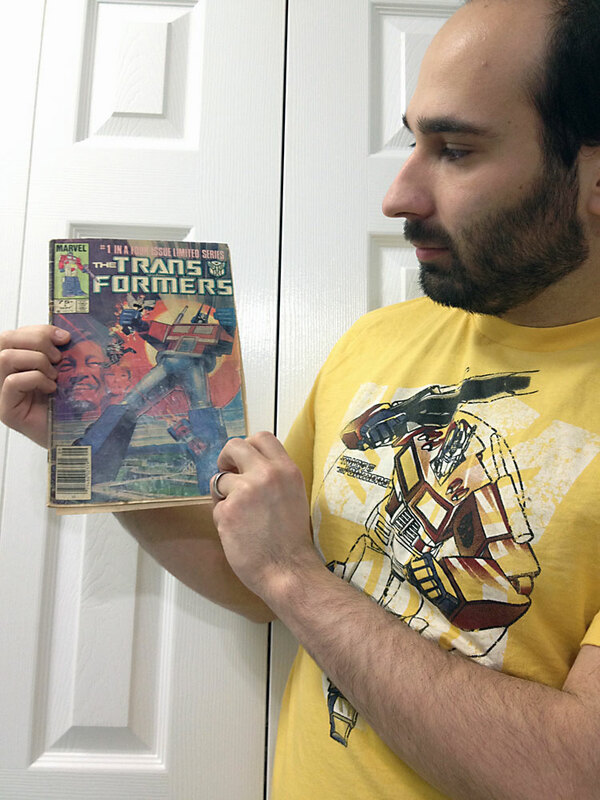 Back in February, I started posting reviews on my blog of the original 1980s Marvel Transformers comic books. Starting with Issue 1, I would take pictures of myself holding the comics and just trying my best to look cool while doing it. Along with my reviews, I would include pictures of the ads and write up any letters that fans wrote in about the comic book at the time. These where two things I didn’t see in any of the other Transformers comic book reviews I had read. 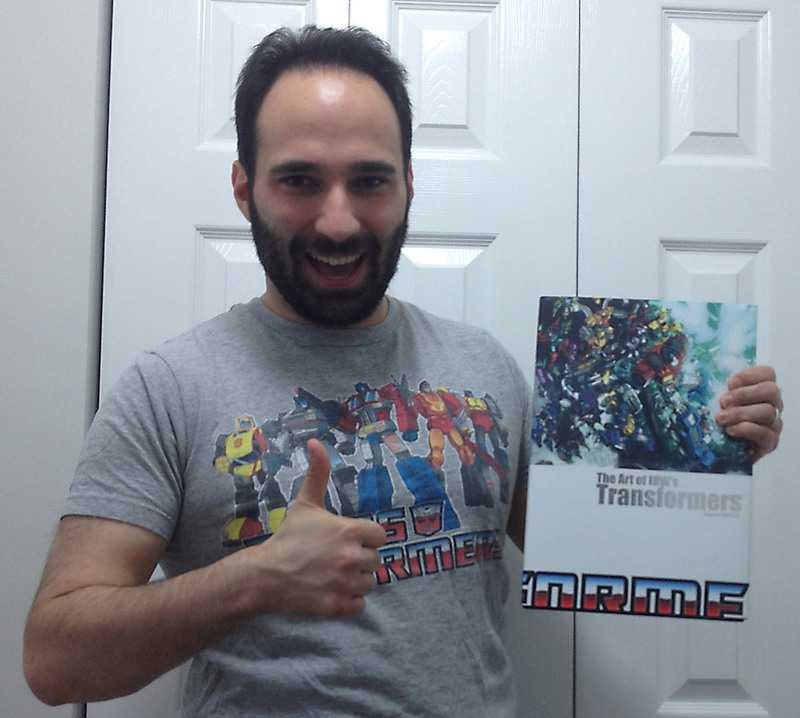 So, I figured I would start by Tweeting to @IDWltd a picture of me holding issue 1 of Transformers. I followed that with a picture I took of my book shelf and my collection of Transformers books from IDW. 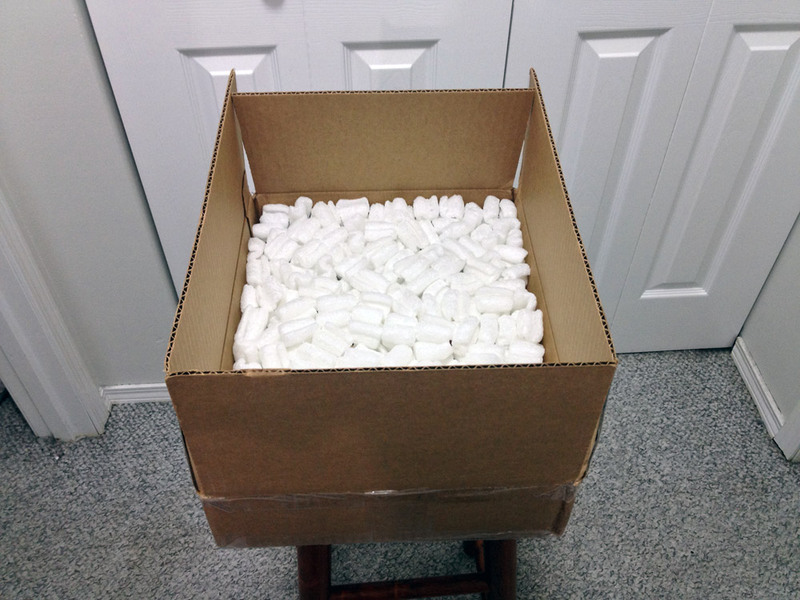 Most of which, I bought from Alaska Robotics here in town. From that point on I just kept submitting pictures of myself holding up Transformers comics until I ran out of time late Sunday night. I had to stop for Game of Thrones you see. The next day, I was at work when my phone alerted me to a tweet from @IDWltd. I was so excited when I saw this, I could hardly stay in my chair. I replayed back right away thanking IDW for picking me. 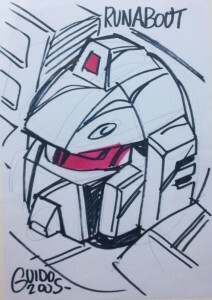 About a day later I got another tweet from IDW Limited with a tracking number of my prize. It took thirteen days but the package made it. It was a long wait, but more than worth it. These guys really sent some amazing stuff. 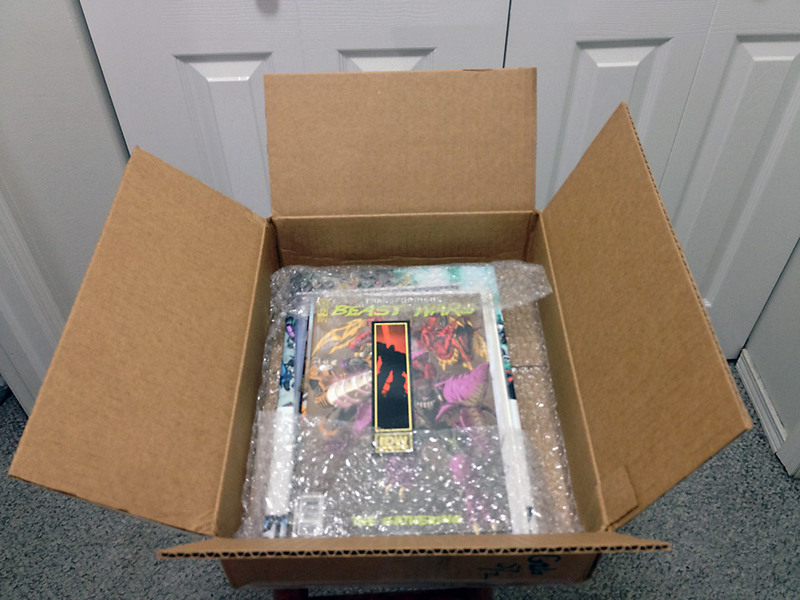 The first thing I noticed in the box was an IDW bookmark. It looks really cool. 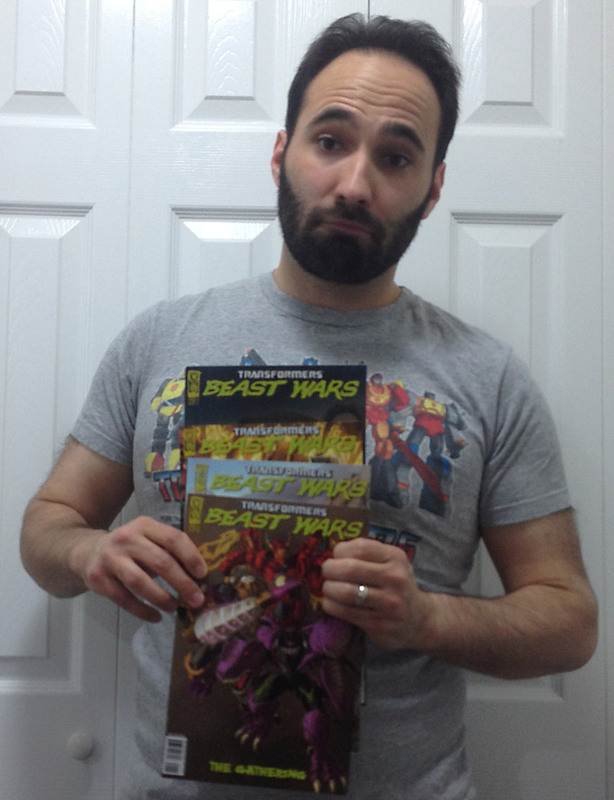 They also sent me the first four issues of ‘Transformers Beast Wars: The Gathering’. 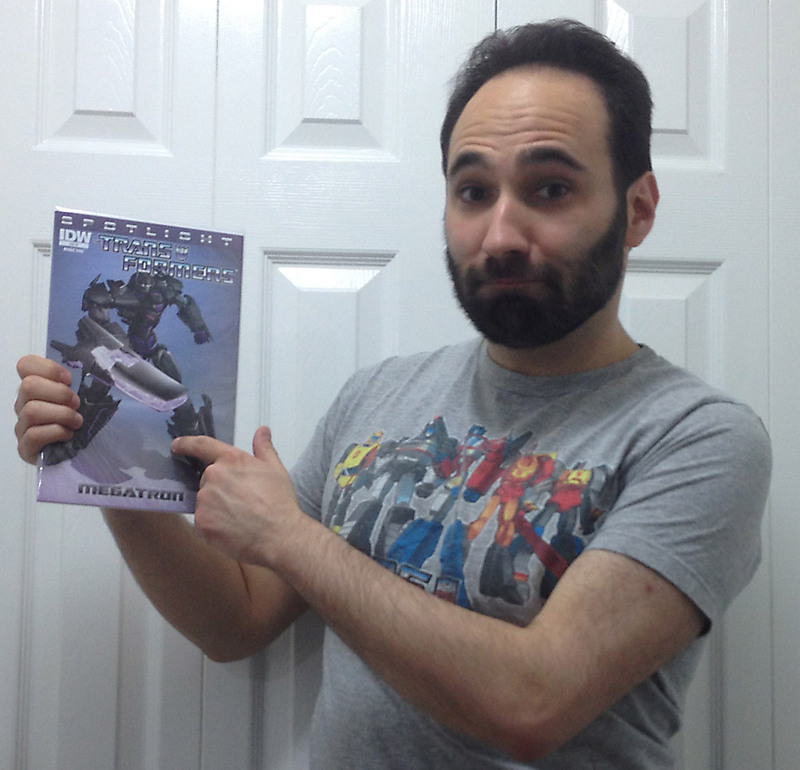 They also sent ‘Transformers Spotlight: Megatron’ comic. There was a hard back book called ‘The Art of IDW’s Transformers: Signed Edition’ that was not signed and for some reason I found that very funny. The book is amazing though. Well constructed and the art inside by all the amazing artists was literally breath taking. 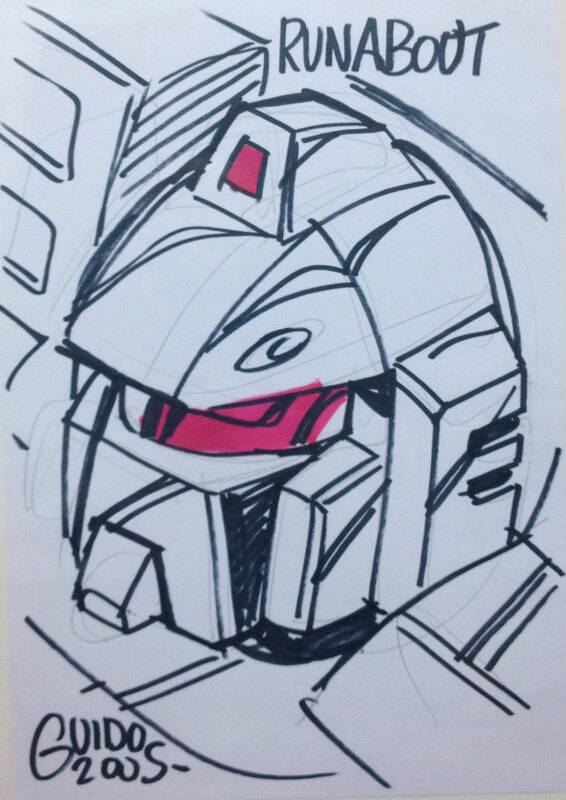 Finally there was a drawing of Decepticon, Runabout signed by the artist, Guido Guidi. 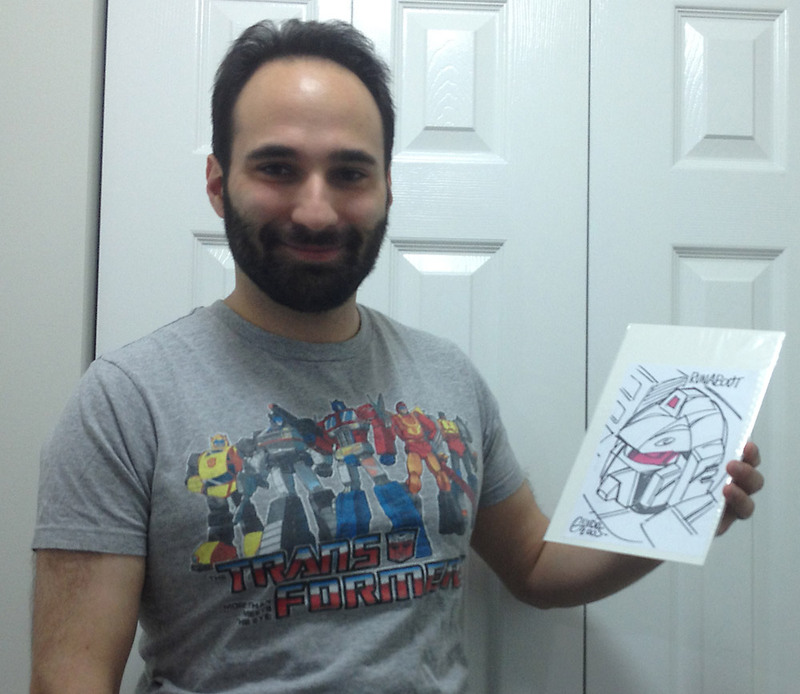 I want to thank all the folks at IDW Limited for doing this great contest and for picking me as one of their winners. Being lucky enough to have been one of the winners of this contest has made it a little bit easier for me to be a Transformers fan in Juneau, Alaska. 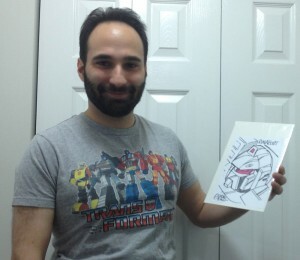 I not only have some great comics and art to enjoy, but I have met some cool Transformers fans from twitter. That’s an awesome sketch and the “Art of” book sounds great! Well done! Transformers Review Issue 13: Shooting Star!